Acne that won’t clear up? Do I have unexplained aches and pains? Is my hair dull and lifeless? Do I have excess weight? Or cramping and muscle stiffness? If you answered yes to just half of these, your body’s internal systems are bogged down—and they’re LITERALLY WEIGHING YOU DOWN—leaving you wide open for sickness and disease. 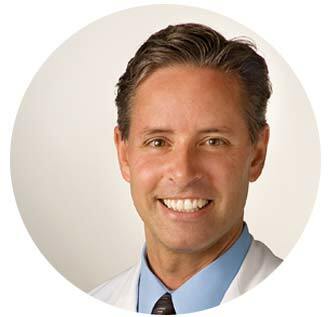 I’m Dr. Michael Cutler, and in my FREE 8-page report, you’ll discover 3 of the simplest, most natural ways to cleanse—with safe, pure ingredients—that can help you rejuvenate yourself almost immediately… by purifying and refreshing every cell in your body! How to take fruits, veggies—even spices—that are probably in your kitchen right now, and turn them into natural cleansing and healing tonics! The one-ingredient cleanse that was reported in medical journals to lower blood pressure and defeat depression! Why your liver—your body’s primary cleansing organ—needs ‘unclogging’ and how to do it! How to incorporate delicious broths and herbal teas for a gentle, soothing detoxification! Real people who’ve lost 20lbs during a 14 day cleanse—without starving! Don’t wait until accumulated gunk in your body creates the perfect environment for chronic disease. Get your FREE report now—and Get your vibrant health and energy back! Claim M.D. 's FREE Cleansing REPORT!